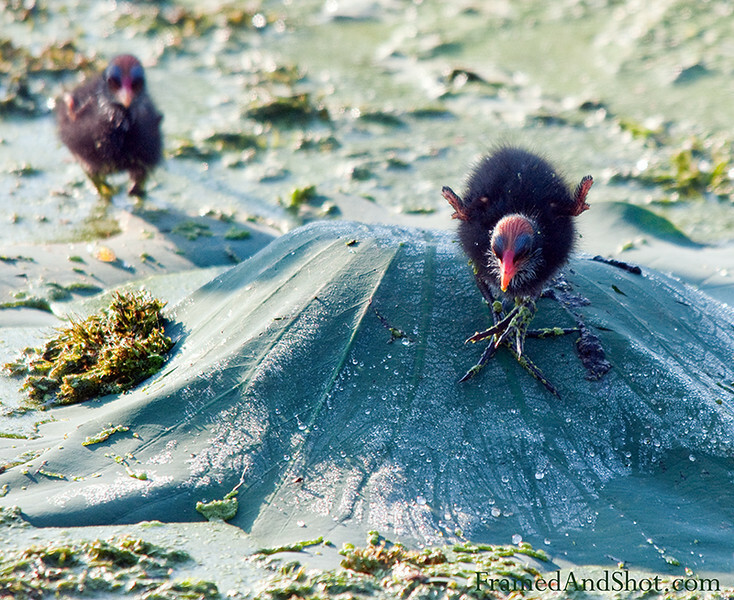 The Joker or the ugly duckling… We captured these creatures in Brazos Bend State park. They remind us a bit of “The Joker” from the Batman movie – evil looking. Let’s hope they will be better looking when they grow up.